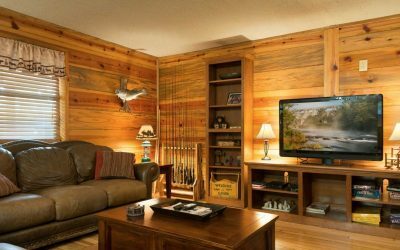 Charcoal Grill, Wifi, DVD, Calbe, ROKU, YouTube TV Channel, Military Discount. 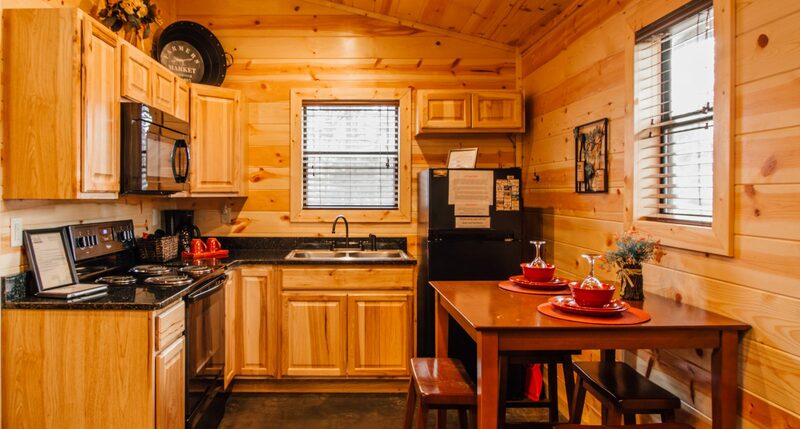 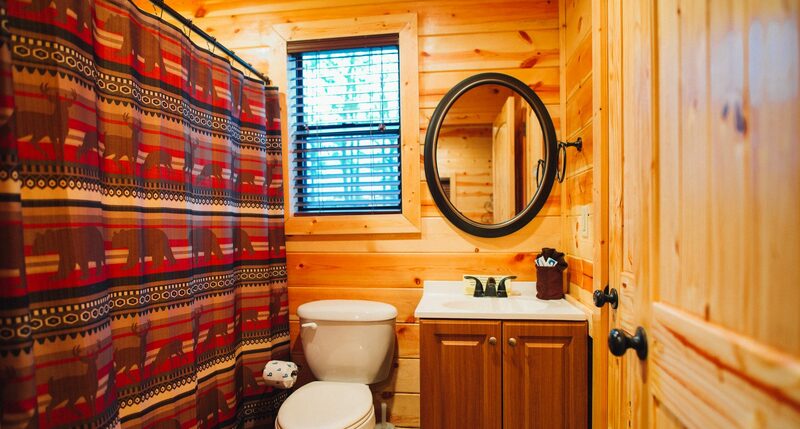 Cozy up in this sweet little gem with an open floor plan. 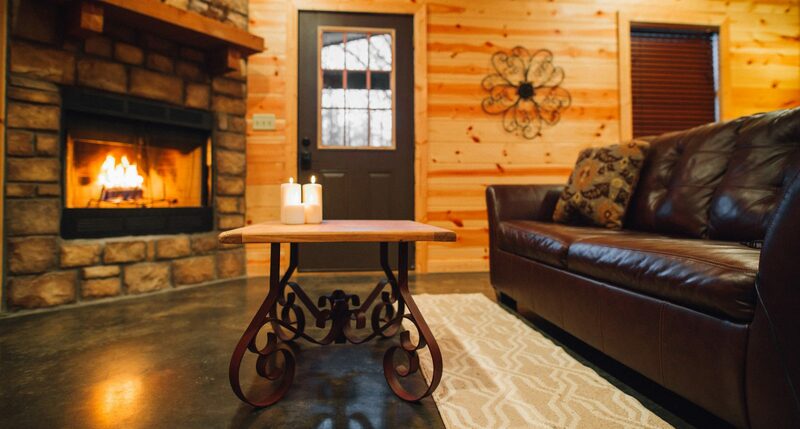 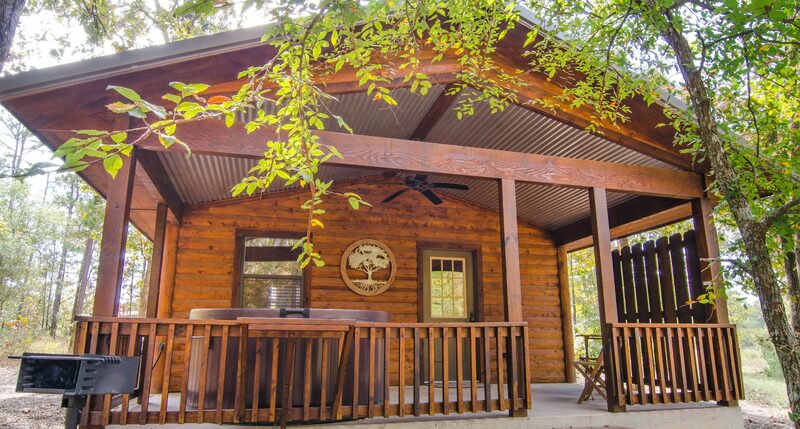 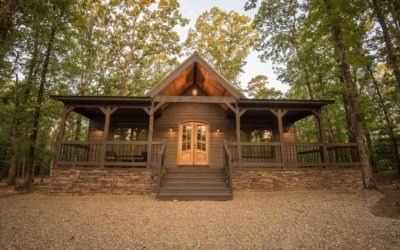 It’s a lovely choice for a couple’s retreat or a small family getaway. 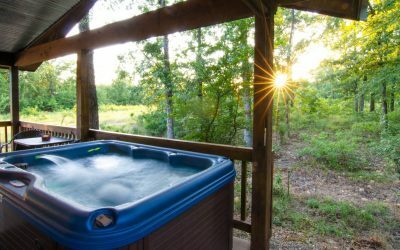 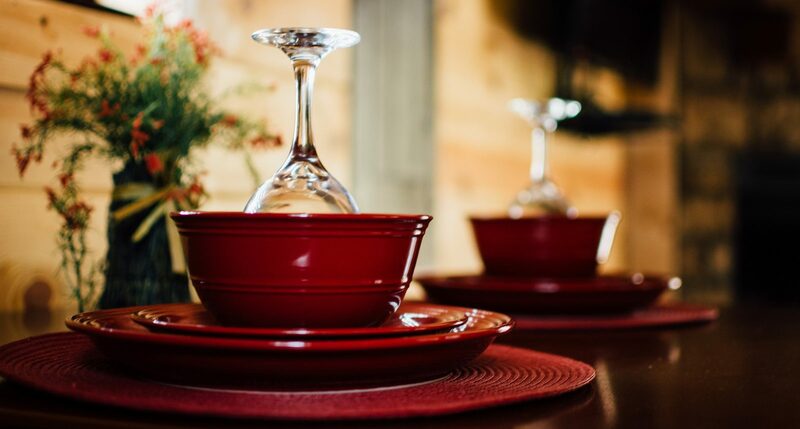 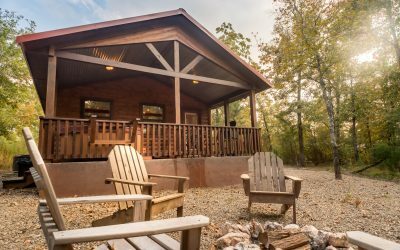 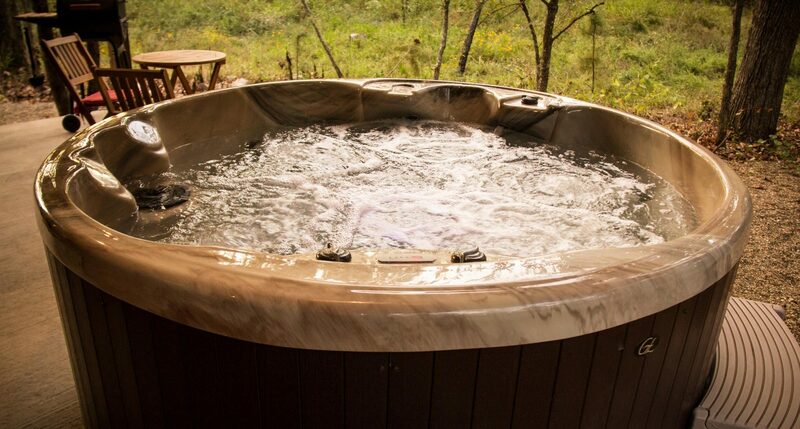 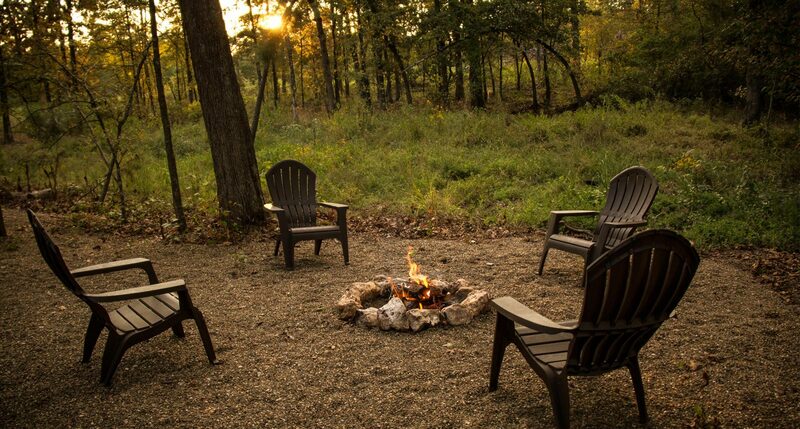 Whether relaxing inside before the crackling fire or lounging in the hot tub on the back deck, you can’t go wrong when you take a little Down Time for yourself. 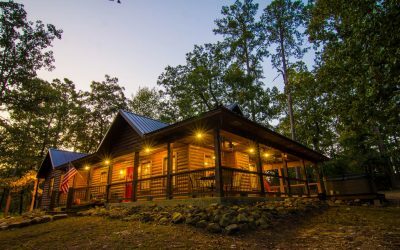 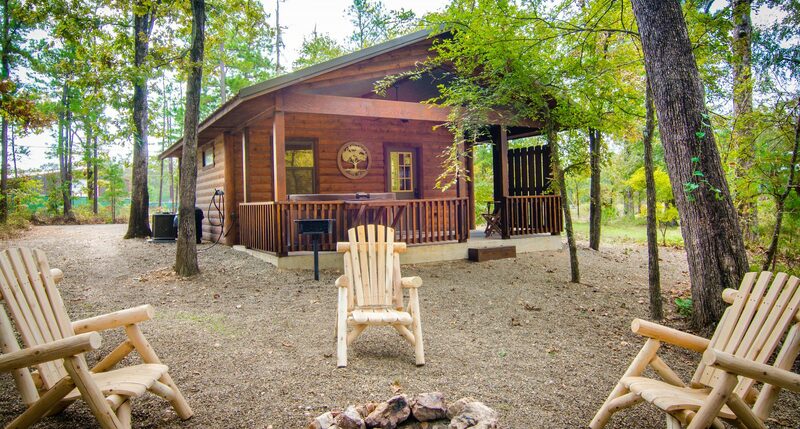 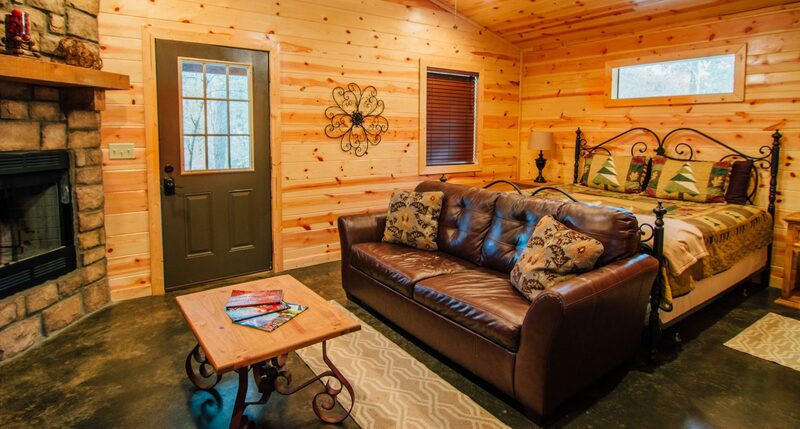 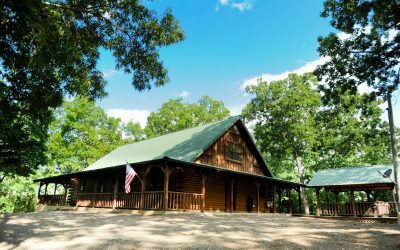 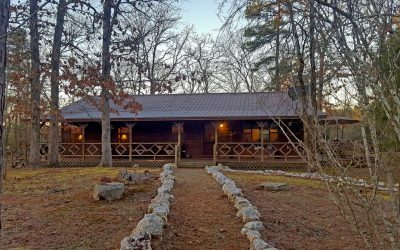 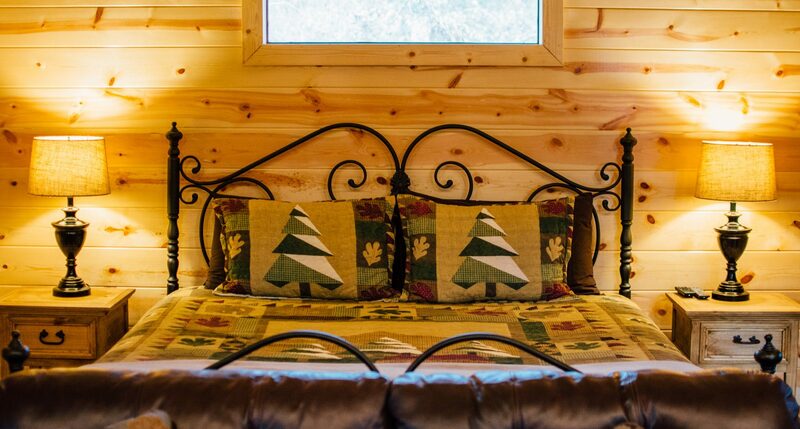 Down Time has a king bed with a pullout, hot tub, WiFi, fireplace, firepit, cable, DVD player, ROKU, YouTube TV Channel, charcoal grill, and is pet friendly.